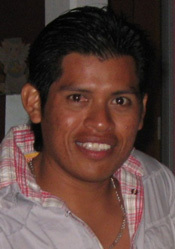 Rodolfo Moo Chi, 28 years old when he became a GOJoven Fellow. He has a Bachelor’s degree in business administration. Rodolfo’s innate leadership skills, commitment to the youth of his community, and his past experience working at the local youth and health centers illustrate his capacity to initiate change. 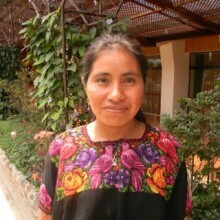 He hopes through the GOJoven program to begin to change attitudes regarding gender roles in Quintana Roo. He has long-term plans of entering politics. Rodolfo’s professional experience includes working for the Health Assistant at the Municipal Health Department in Felipe Carrillo Puerto.